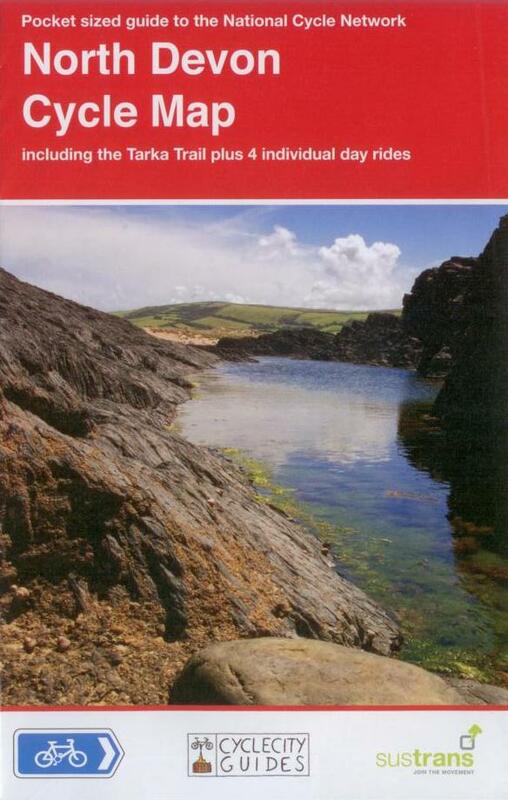 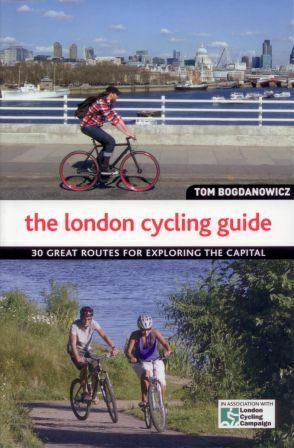 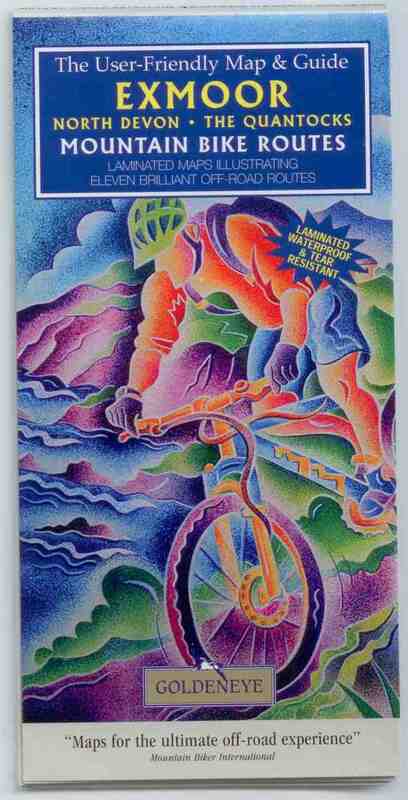 We have a wide range of maps and guide books for bike routes in Devon. 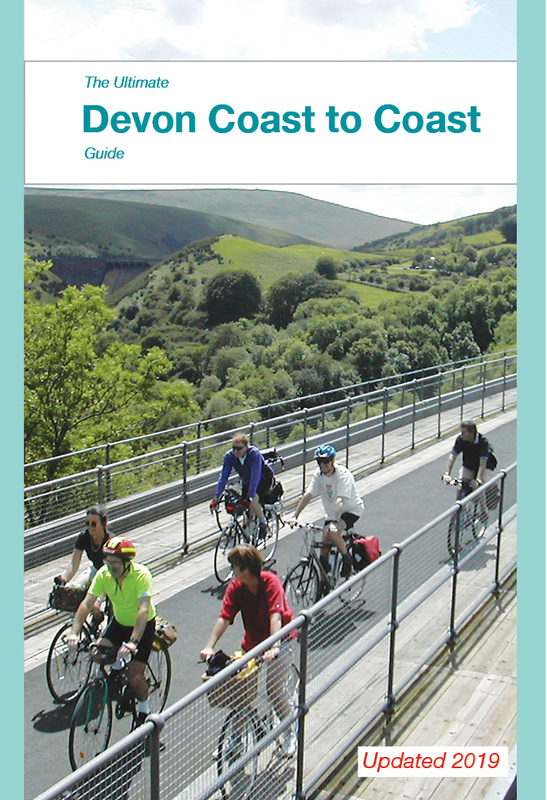 They include the two Sustrans maps that cover North Devon and South Devon, which are small enough to fit in a pocket easily. 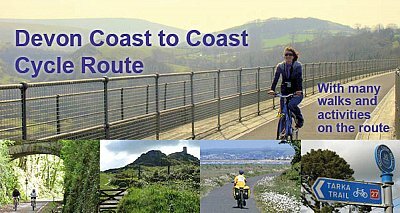 There are also two Goldeneye cycle maps, which are waterproof and show suggested cycle routes around Dartmoor and South Devon, and Exmoor and North Devon. 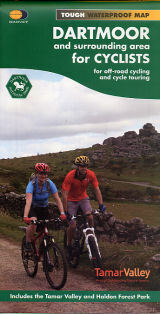 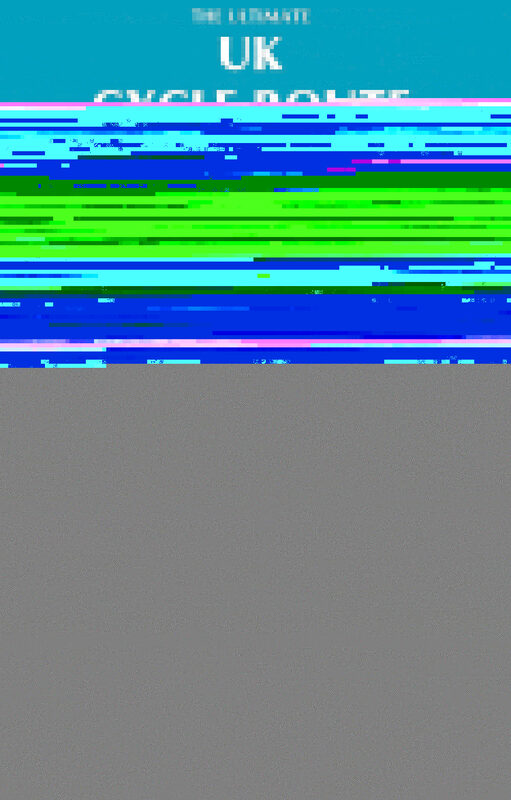 Goldeneye also have a very good map showing mountain bike routes across Dartmoor. 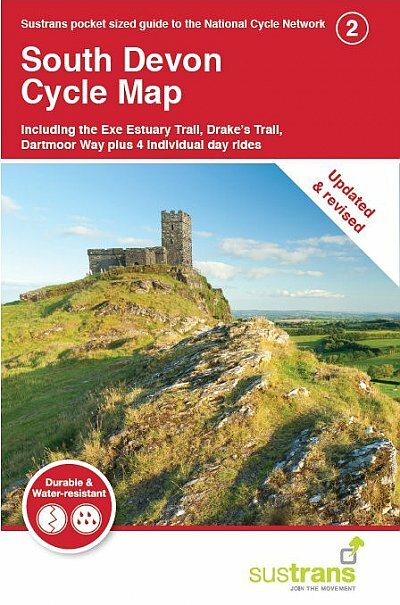 Harvey have a really excellent map, again on waterproof paper, this one showing very clearly cycle routes across and around Dartmoor. 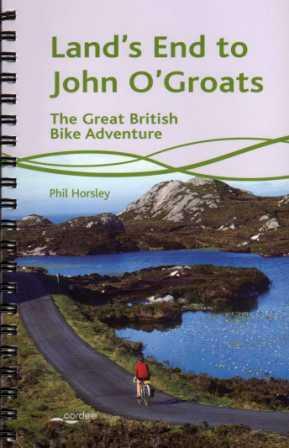 Highly recommended if you are in the Dartmoor area, but it does not go as far as the coasts. 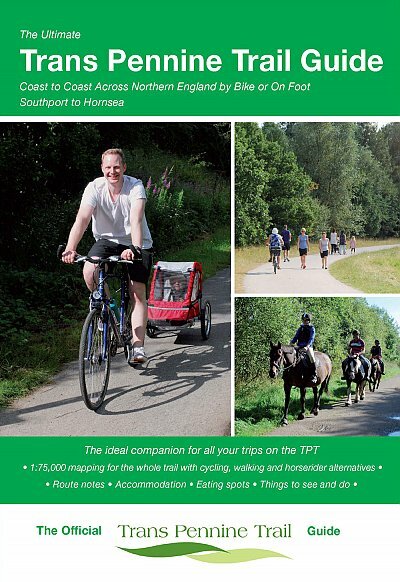 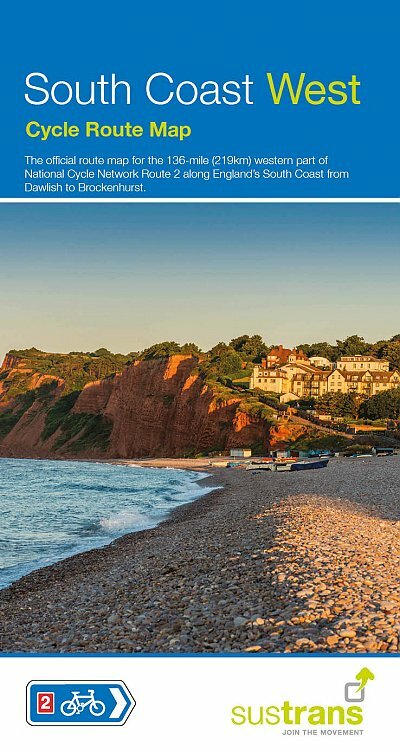 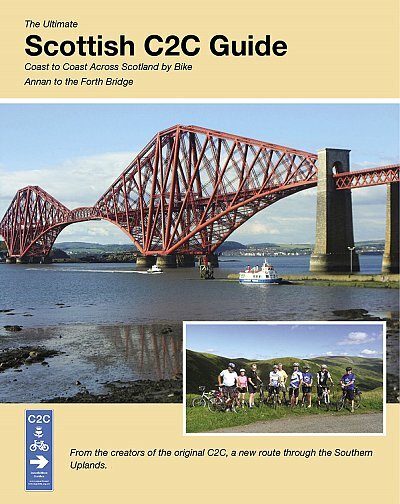 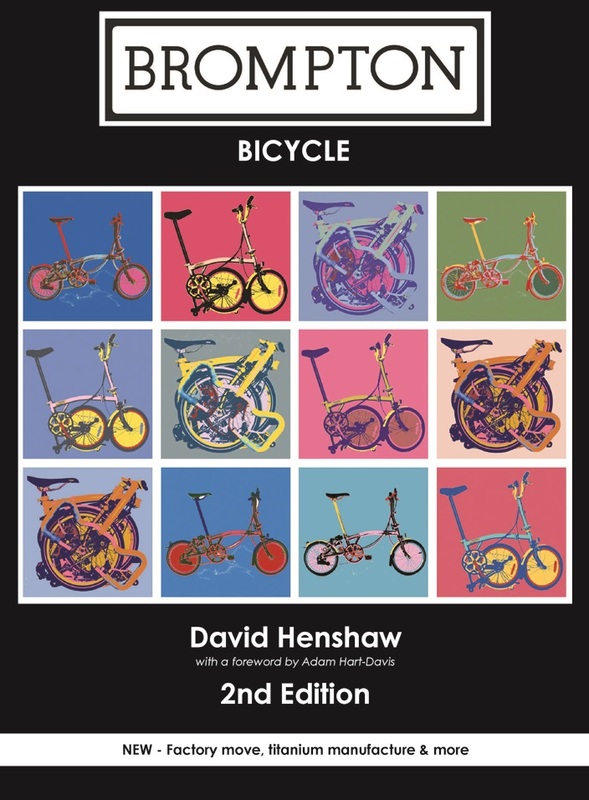 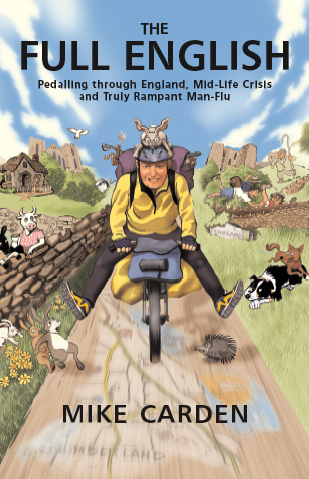 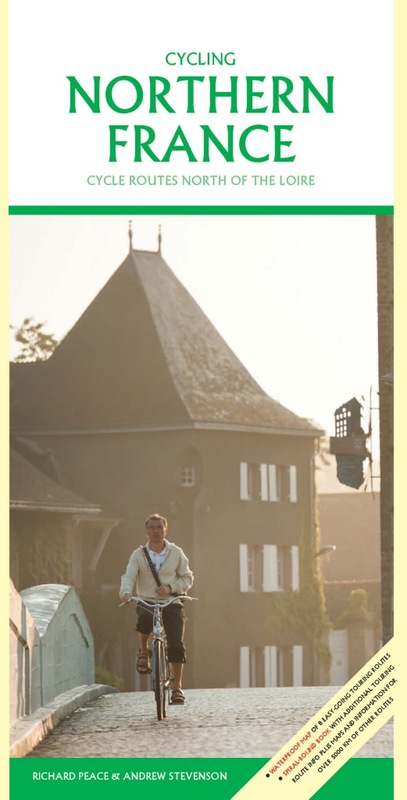 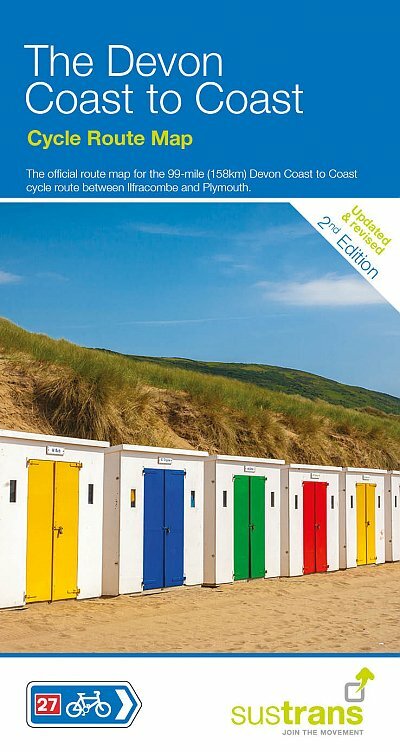 The Devon Coast to Coast cycle route also has a specific map from Sustrans, and an official guide book from Excellent Books, and written by Richard Peace.